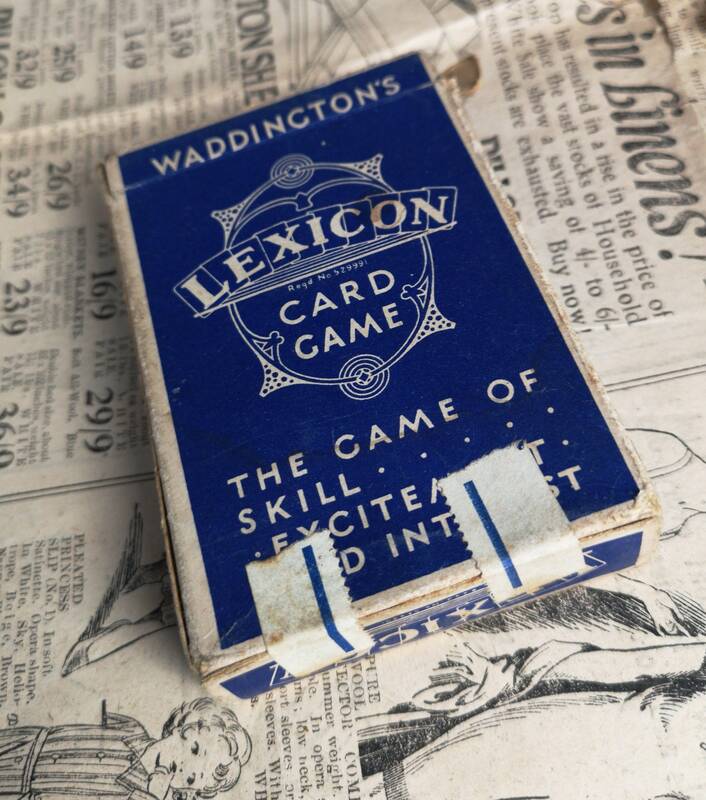 A great vintage 1930's Lexicon card game by Waddingtons. 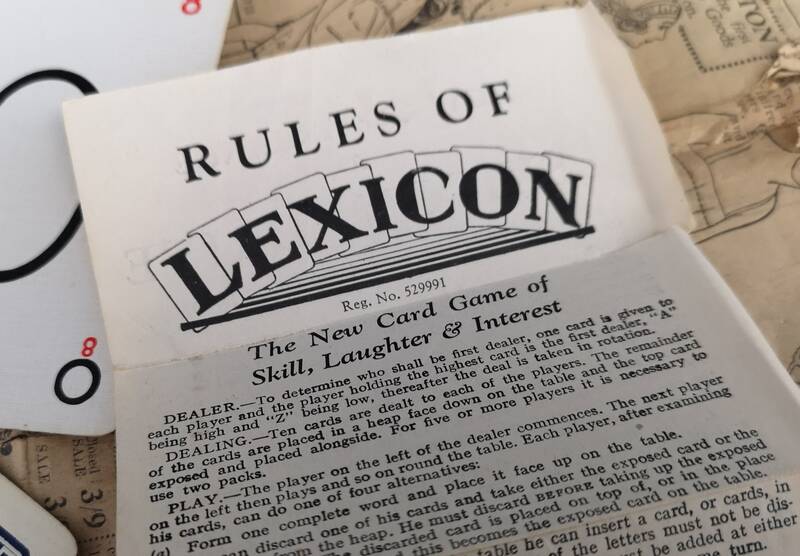 Lexicon was first ever published in the 1930's. 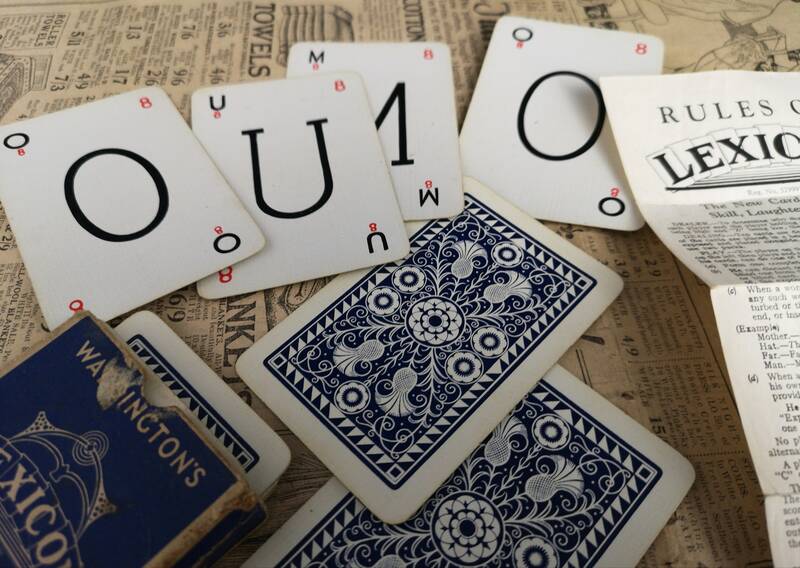 It claims to be a great game of skill, laughter and interest. 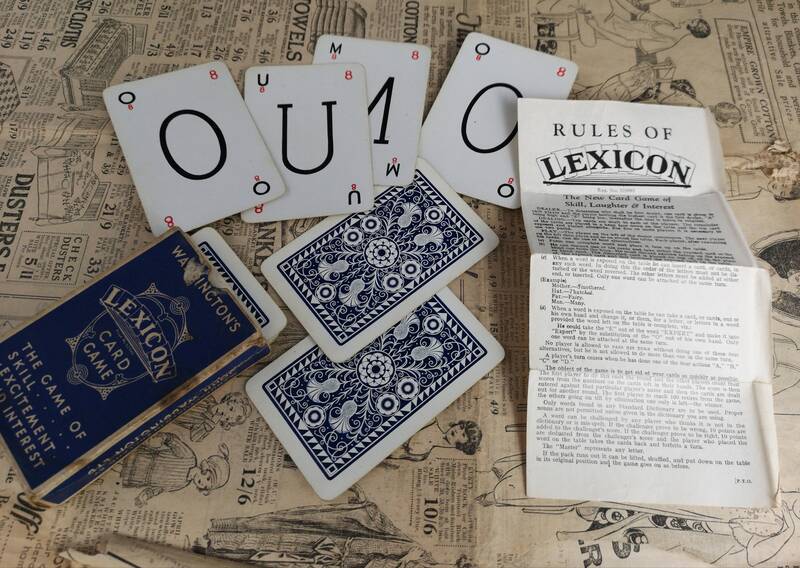 Perfect card game for groups, small enough to take on your travels road trips, camping etc. 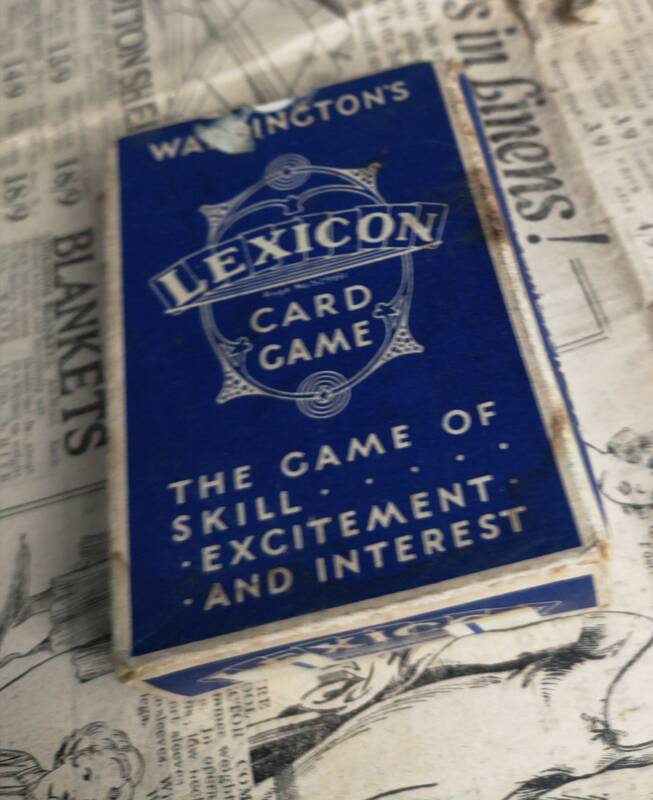 Unchecked, cards in nice condition, instructions are full and clear, box shows wear with a tape repair to the bottom.